Spray Foam | Alternative Energy Applications Inc.
What is Spray Foam (SPF)? Spray foam insulation or spray polyurethane foam (SPF) is an excellent alternative to traditional building insulation. SPF is plastic based spray which is applied in various areas of the home or building to provide thermal insulation and minimize air infiltration. Because spray foam can fill cracks and gaps, it increases the energy efficiency of your home or building. Closed Cell SPF which is also known as Medium-density foam is applied with a low or high-pressure two-component polyurethane spray foam. Depending on the climate and building Closed Cell SPF offers specific benefits. Closed Cell SPF similar to Open Cell SPF is used for insulation, interior wall cavity fill, and, in unvented attic applications. However, Closed Cell SPF is often used when the greatest R-value insulation per square inch is possible or needed. Closed Cell spray foam also acts as an air, vapor, and water barrier. Using Closed Cell SPF can even help reduce noise. 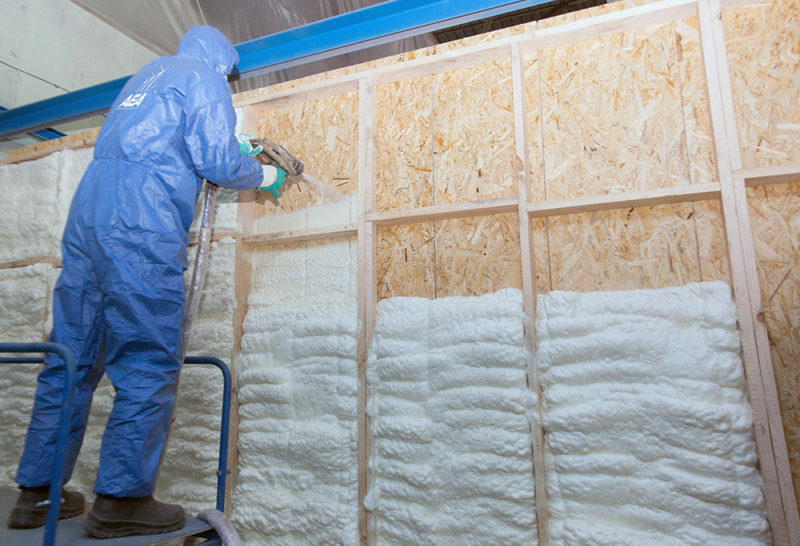 Open-cell-foam which is also known as low-density spray polyurethane foam is applied to provide continuous insulation and an air-sealing barrier. Open-cell SPF open-cell structure allows some flexibility to the foam after being cured. Open Cell SPF can be applied in low or high-pressure and comes in a two-component polyurethane spray foam. 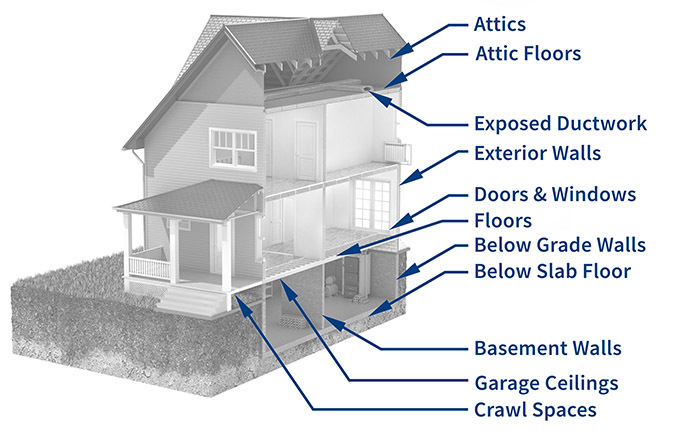 Open-Cell can be applied in serval areas including on walls, unvented attics, ducts, ceilings, and crawl spaces. Open Cell SPF provides an air barrier, yet is permeable to water vapor and moisture. 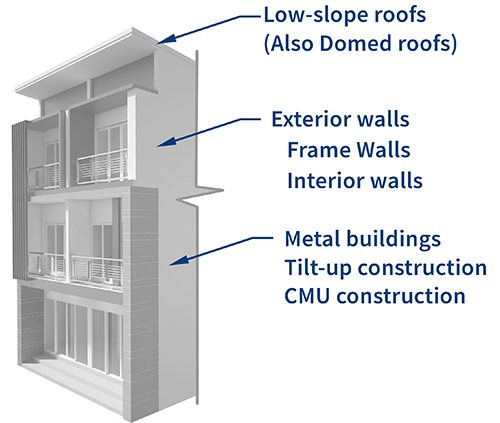 What type of construction will benefit from Spray Foam? Spray foam is a field‐installed product. Being field‐installed allows SPF to realize its greatest benefit: producing a tightly‐sealed building envelope resulting in substantial energy cost‐savings and other benefits for the owner. Spray Foam is a notable value‐add for a homebuilder and one of the best ways a builder can differentiate itself from the competition. Roofing: sealing penetrations and creating flashings, filling pitch pockets, temporary night seal for a single ply project. 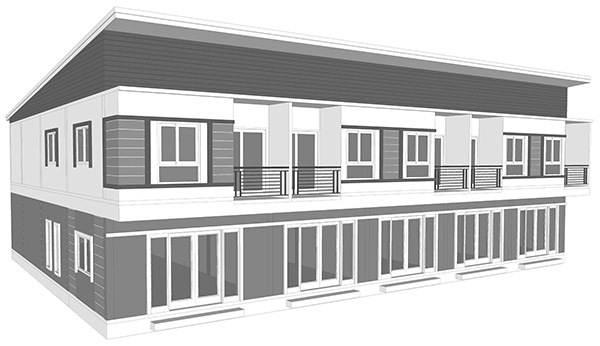 Beyond residential and commercial you also have Multi-Family and remodels. 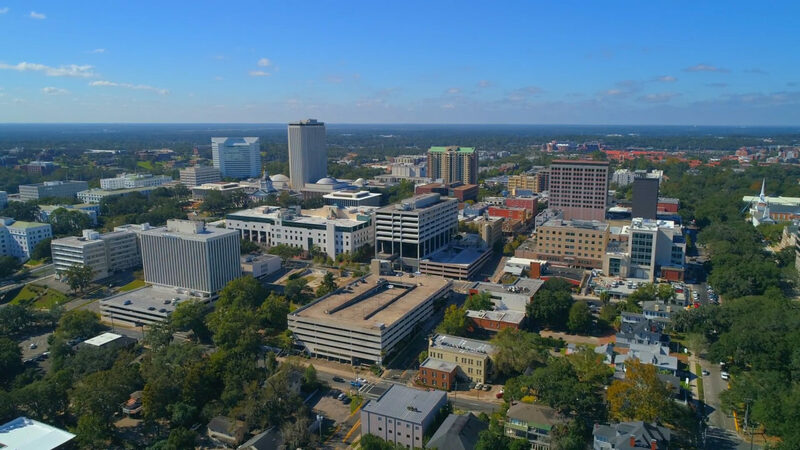 Multi-Family combines the benefits of commercial and residential which is the spray foam expanding to fill even the smallest areas where it is applied. Creating an effective air barrier, helping to reduce or eliminating air leaks. This kind of increased energy efficiency translates to savings on your monthly heating and cooling bills. The added value of using spray foam for Multi-Family comes in the form of reducing airborne sound transmission. Say goodbye to the days of listing to your neighbor’s television. Let us know, what is your next project? Because there is no nutritional value in spray-foam (SPF) pests don’t want to eat it and with closed cell, the foam cannot hold moisture, which makes it mold resistant. Mold Spores are always in the air. 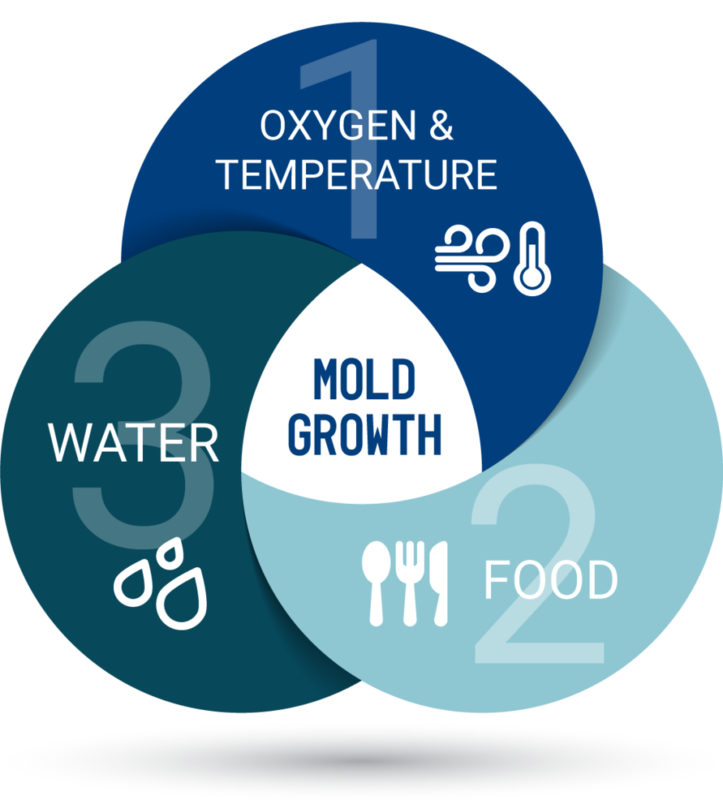 Eliminating just one, of the three components mold needs to grow, will prevent or stop any future growth. SPF acts as air-impermeable insulation restricting the supply of mold spores into your home or office. Generally, all of your Closed Cell SPF is classified as a Class II vapor retardant at >2” which limits condensation forming within walls.